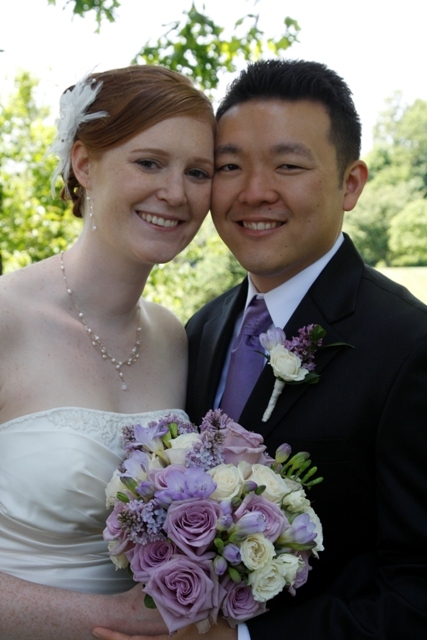 Day 1040 – Happy Two Year Anniversary to Dan and Jamie Kim!!! I can’t believe it’s been two years Dan and Jamie! Have a wonderful day! !